a creative business with a goal to provide high quality flowers & superior design to each client. We strive to deliver something memorable, unexpected… to cause a stir and to create memories. Our Team offer an array of services including flowers, décor & styling for weddings, corporate events & special occasions. We have a creative space within our shop where we custom design and hand-craft every floral bouquet & arrangement, sell indoor plants & orchids, craft flower crowns & corsages and create gift boxes on request. 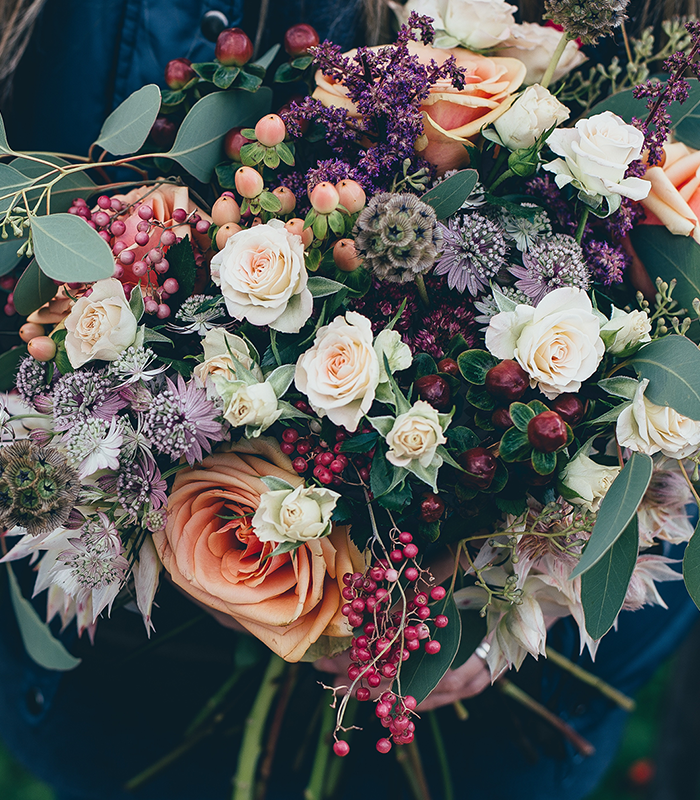 Our clients are our number one priority, whether you are picking up a bountiful bouquet from the shop, or asking us to help you plan your dream wedding. Each client is unique, and no two events are the same, therefore, we design our service experience around each individual’s needs. We are proud to provide expert advice and personalised services, we go the extra mile and take care of the smallest details. 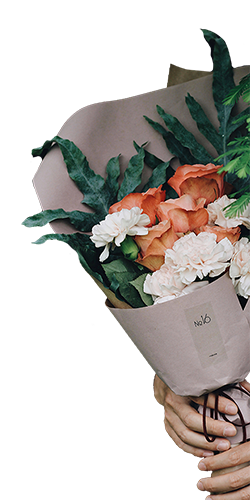 With our extensive flower knowledge, design skills and connections in the flower industry, we are sure to make your ideas and vision come to life.